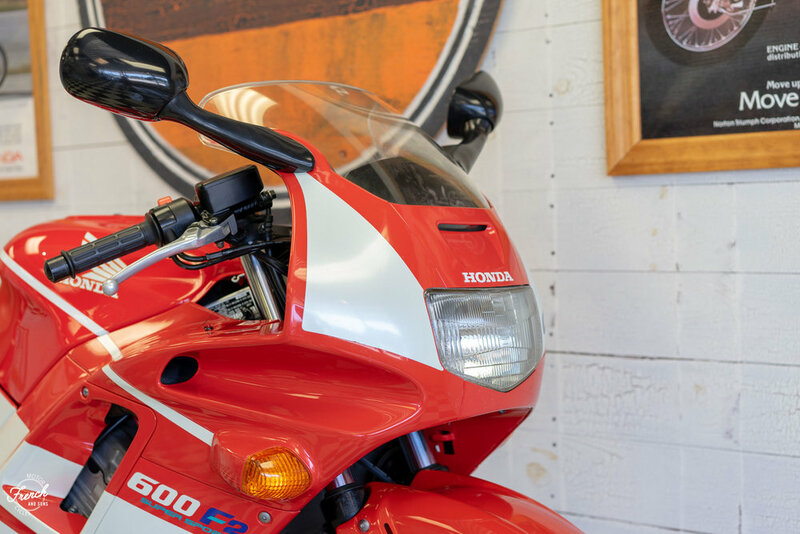 In 1991 and 1992 the Honda CBR600F2 (AKA Hurricane replacement) won virtually comparison test it was entered in the motorcycle publication world. 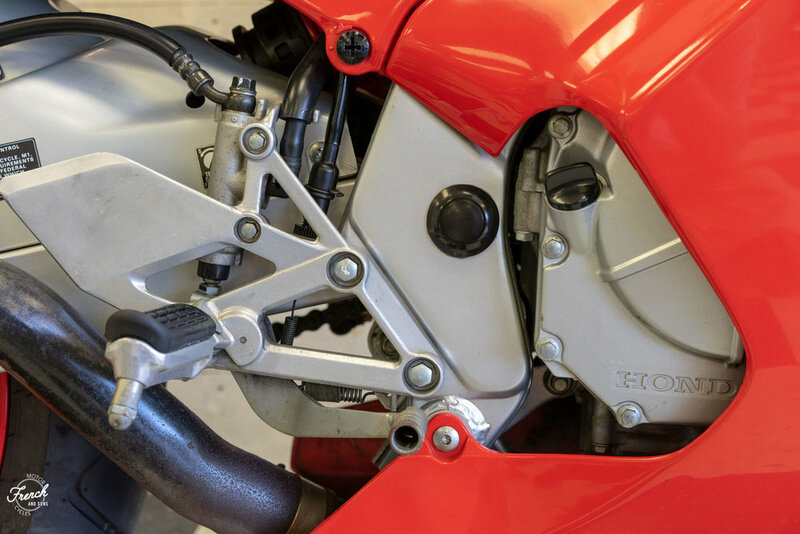 It was the premier bike in the middle-weight sport-bike class, no question about it. 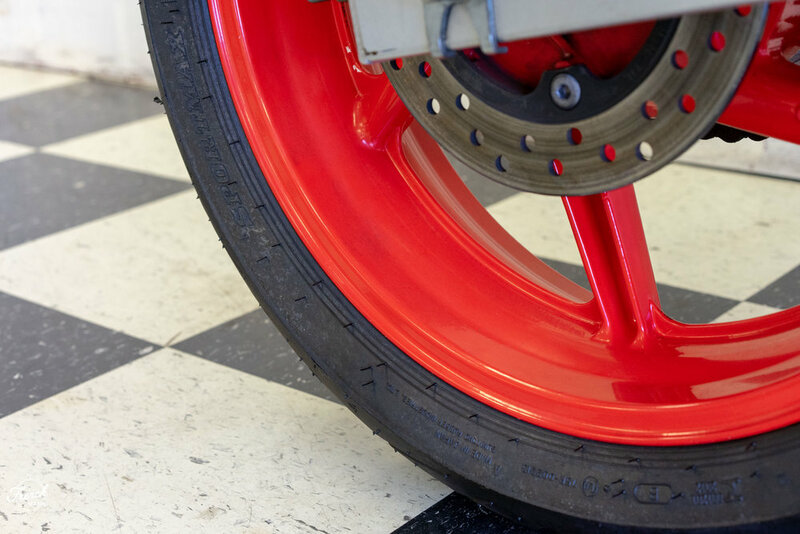 To find one that hasn't been wrecked, stripped or flogged is a near impossible feat today. This particular bike is one that fell through the cracks. 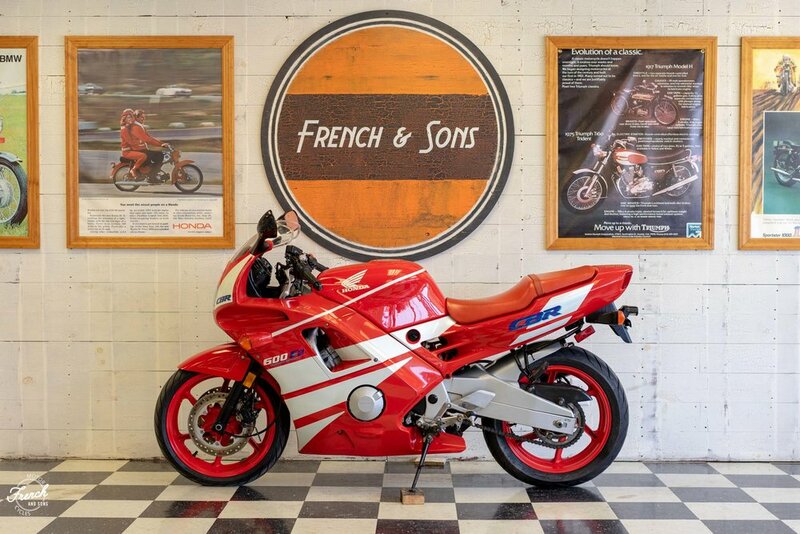 It is a one-owner bike that has been meticulously maintained and garage-kept. 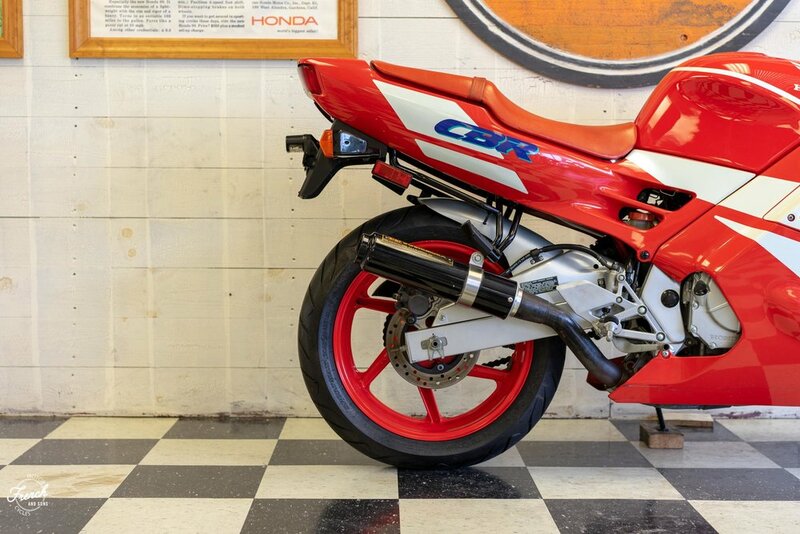 It is complete stock/original form except for the period-correct Yoshimura Slip-on exhaust. A future collectible to be sure. 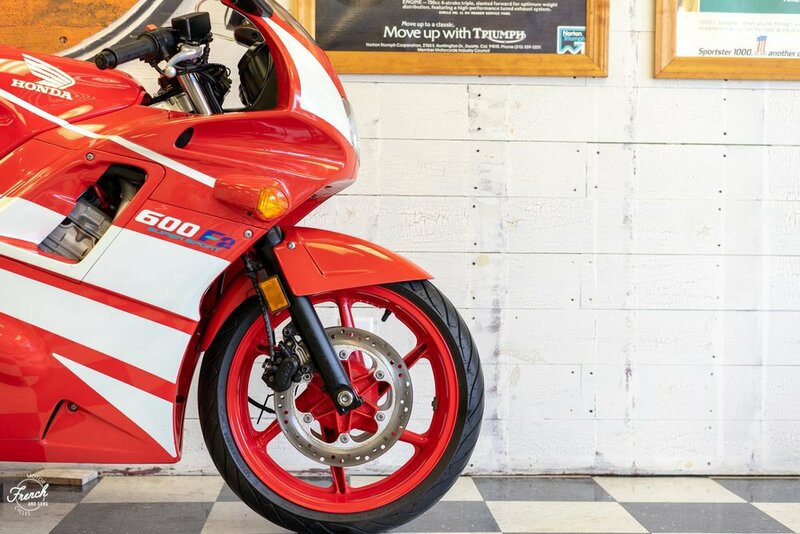 The bike is a 599cc in-line four that in the day had a claimed peak horsepower of 100 at 12,000rpm and a peak torque at 46.8ft/lbs at 10,500rpm. It has a six speed transmission and dual-disc front brakes. 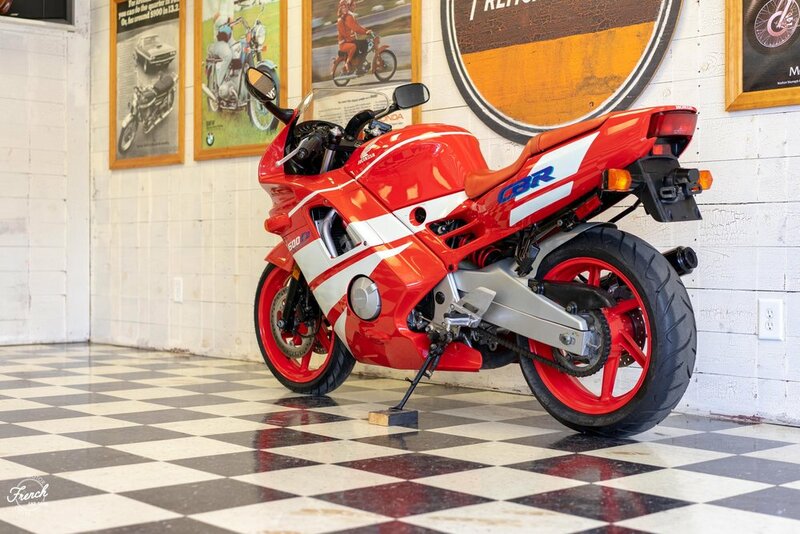 Its fuel tank holds 4.2 gallons and the bike gets 46.4 mpg giving it a range of about 190 miles. It weighs 408 pounds (dry) and has a seat height of 31.9 inches. 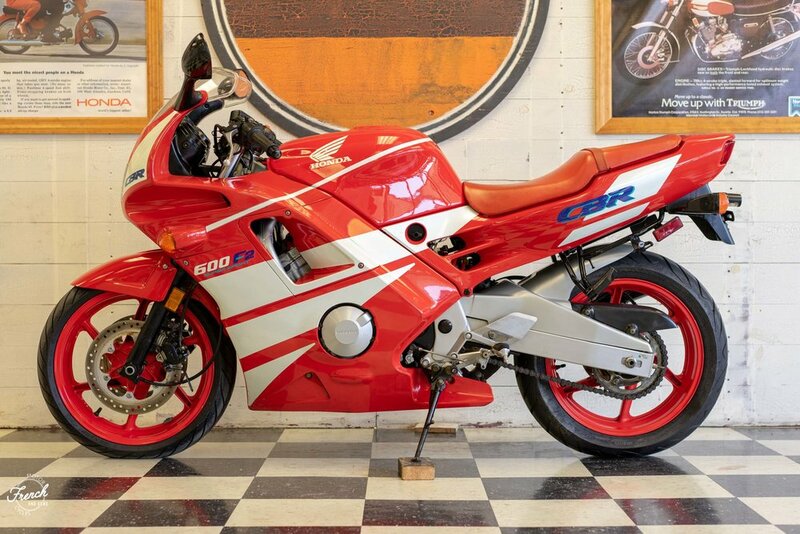 As two separate magazines said in '91 and '92 -- "... the CBR600F2 is the best sportbike money can buy..." So now's your chance to grab the best sport bike money could buy.... in 1992.